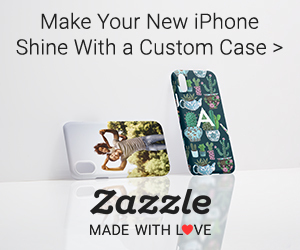 Cool skeleton designs on the gift products of Zazzle. Some with a Steampunk look and others for Day of the Dead celebration. T-shirts and much more at Skeleton Alley. I am a vintage photo buff and this is one of my favorite unusual photos of days gone by. Stay true to your theme and keep it going to all parts of your home. Don’t stop with the fun mood lighting or the creepy glassware. There are plenty more places that will cry out for a touch of Halloween. When guests are stopping over for a party it is nice to have decorations in every area of the house. One place that gets overlooked most of the time is the bathroom. This room is one of the most used and those cool decorations are sure to be appreciated. I find that the ” Bat room ” is one of the best really fun places to add a touch of the bones. 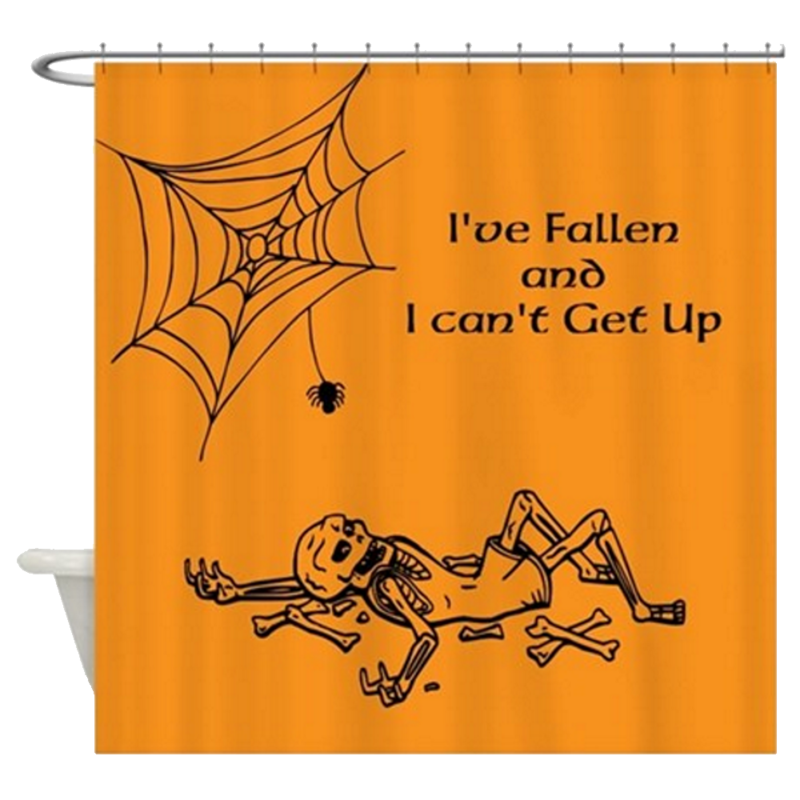 From the simplest things like an orange and black carpet to the more elaborate addition like a fun Halloween shower curtain. I think I know what is keeping the guy that went for a shower ….